Today, being a young professional is difficult and uncertain. As well prepared as the younger generations are, there is no certainty of employment when the journey for a professional life begins. We, as young professionals, face real challenges when looking for a first job. Recent graduates are normally expected to have prior experience. This, though, is the great paradox: how can recent graduates have experience without opportunities to get it in the first place? This is where an internship is presented as an option in the public and private sectors, such is so, that the array of internships has grown considerably over the past few years. And so, we start the search. We write a strong CV, a sound cover letter and we apply. Before the economic crisis, people could finish their education having somewhat of a guarantee that they could find a job, suitable for their abilities and for their education. Now, we must start with an internship knowing for a fact that we are going to work for several companies/institutions, without knowing what the future holds in 6 months. Then a problem arises: many internships are unpaid. This practice does not respect the equality of opportunities that should exist in the work market. In fact this practice is discriminatory on the grounds of social status, allowing only the one’s that can afford to work without payment to consider this internships as an opportunity and actually apply. Also if we, as a society, promote universal education, so that we all can have equal opportunities, we should also ensure that there are effectively equal opportunities. This prospect is not desirable for graduates. But it gets worse when one realises that many institutions built to secure and to promote our rights have themselves unpaid internship programmes. Indeed, ironically, many prominent international organisations, committed to human rights and equality of opportunity, operate unpaid internship schemes. Adding to the fact that it is a wildly considered an unfair practice, we can interpret it as a statement to young people: our work is not valued nor invested in. Attitudes like the declaration of the Ombudsman on this matter [Ombudsman: System of unpaid trainees in EU foreign delegations should end], or of Secretary-General of United Nations are important for us. UN’s Secretary-General, Mr. Antonio Guterres, spoke on the subject in the “UN Messenger of Peace Event” while questioned about the internship policy in the United Nations – all UN agencies have an unpaid internships programmes. Mr. Guterres understands internships in the UN to be an amazing opportunity for recent graduates, having proof of that by the contact with the UNHCR’s interns in his time as UNHCR Commissioner, but he also acknowledged that changing this policy by paying a stipend to interns would make the internship programme accessible for a larger number of recent graduates, providing them with the same opportunity given to those who can afford to work without payment. For the European Ombudsman, Emily O’Reilly, the opportunity to discuss this subject emerged from a complaint made by a young EU trainee. This young Austrian trainee worked in an EU delegation in Asia and was unpaid during the whole internship. The Ombudsman has pronounced herself on the matter as she opened the case for “Unpaid ‘atypical’ traineeships in delegations“. GeneralIy, every EU institution traineeships are remunerated. 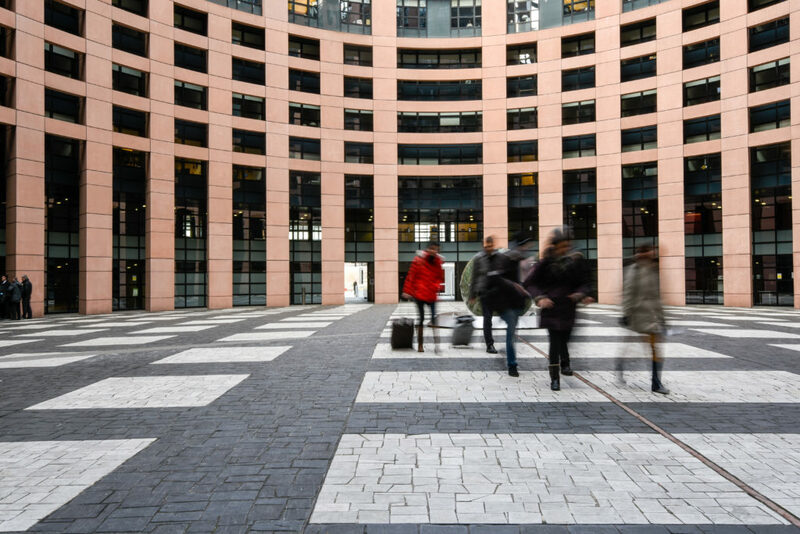 However, this is not the case for the European External Action Service (EEAS), that currently offers unpaid internships for recent graduates all over European delegations globally. As a result of this, Mrs. O’Reilly accused the EEAS of lack of transparency regarding the traineeships it offered and for wrong doing as it did not “offer remuneration for certain internships”. 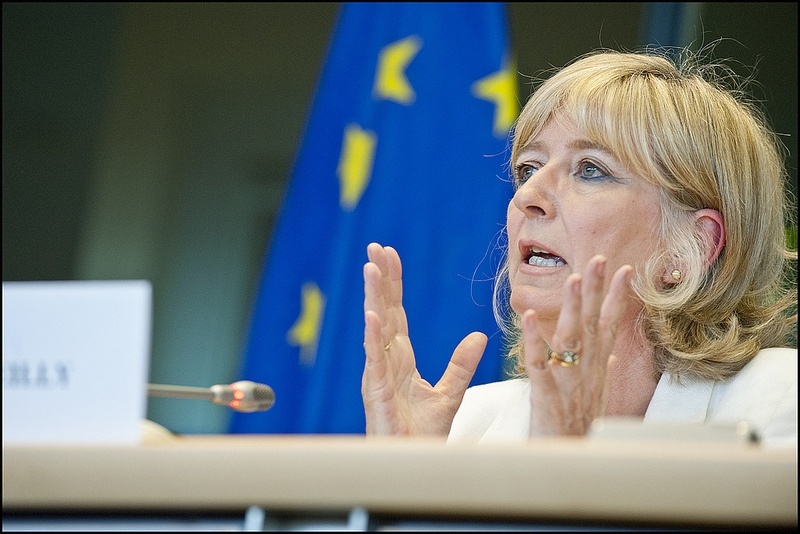 Emily O’Reilly, European Ombudsman, has consistently voiced her concerns about the prospects for young professionals. The recommendation by the Ombudsman and the acknowledgment by the UN’s Secretary General are steps that embody our hope to bring this practice to an end. We should not forget nonetheless, of the contributions of the younger generations to promote these change. In recent times, several movements emerged, fueled by the discontent of recent graduates (Fair Internships Initiative, Global Intern Coalition, Interns Gopro, amongst others). Their activism focuses around the idea of lobbying against the unpaid internship format, but are also taking steps forward to guarantee the quality of said internships, and make sure they truly contribute to the betterment of the individual as a young professional. Along these lines, the European Youth Forum is currently engaged in legal action against the state of Belgium, In this country, 4 out of 5 interns are unpaid. These voluntary positions are offered to recent graduates and often replace entry-level jobs.  The Collective Complain was submitted to the European Committee of Social Rights. 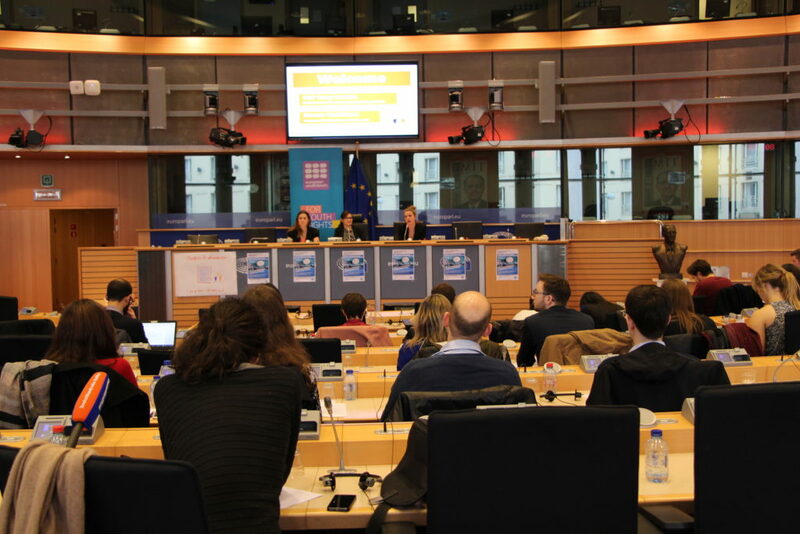 This Committee is responsible to monitor the compliance of the European Charter of Social Rights that is being violated by the unpaid internship policies. In conclusion, I believe that the solution implies a remembrance of the values that founded these institutions, the same that we, as a community, should strive to protect and promote: equality, non-discrimination and protection of basic human rights. Sometimes, we need to be reminded of these founding values in order to reshape our actions.